The BMW X6 has been given a mid-life refresh with some subtle design changes, added kit and a new top-of-the-range diesel engine. The new engine, the M50d, is a straight-six 3.0-litre twin-turbo diesel producing 376bhp. It also delivers 740Nm of pulling power, making it the most powerful diesel the BMW has ever produced. This model will go from zero to 62mph in 5.3 seconds. Emissions of 204g/km mean you will be paying £260 per year in road tax while the first year ‘showroom tax’ tax will set you back £580. Fuel economy is a reasonable 36.7mpg, according to BMW. Minor styling changes for the BMW X6 include a wider chrome surround for the grille and some redesigned foglights. Adaptive LED headlights are also now available as an option. At the back of the car there are revised light clusters while there are a host of new colours available. 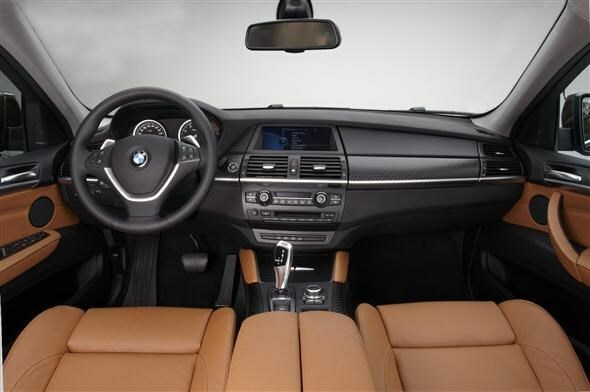 Standard equipment on the X6 has been enhanced with the addition of lightweight 19-inch alloys while buyers can also specify the leather interior in a new red colour. An M Sport Edition has also been added to the range which includes 20-inch alloys, adaptive LED headlights, electrically adjustable sports seats and M leather steering wheel and stainless steel pedals. 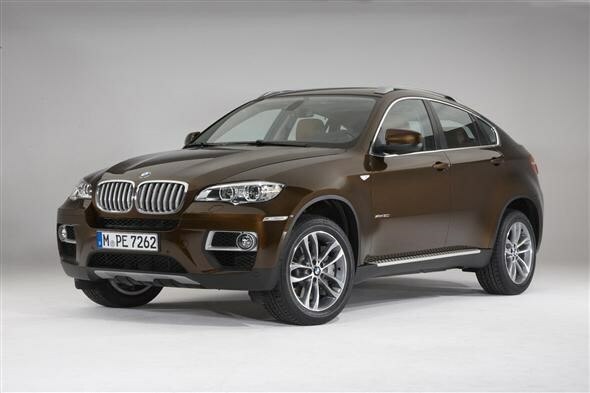 Prices for the BMW X6 start at £46,725 for the xDrive30d while the new X6 M50d model is available from £62,260. The facelifted models will be available in dealerships from June 2012. 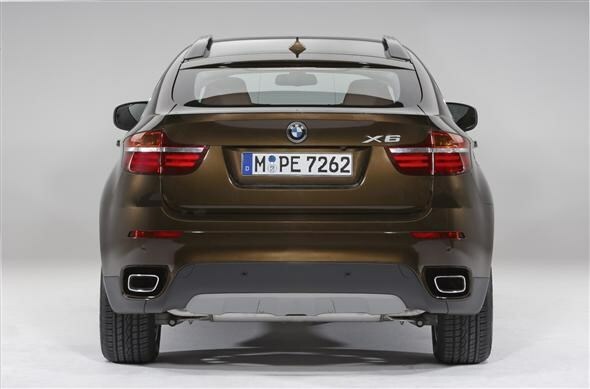 Did you know the most popular review for the X6 range is the BMW X6 review.